Don’t miss out on this amazing opportunity to have access to professional staff and recording technology! 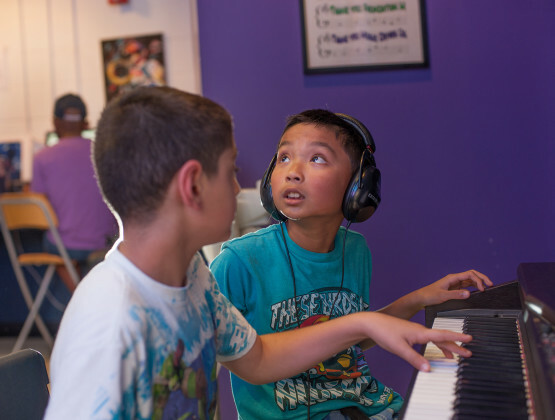 If you are between the ages of 8 and 18 and love music, then come check out our professional quality music studio with a control room, ISO vocal booth and live room. 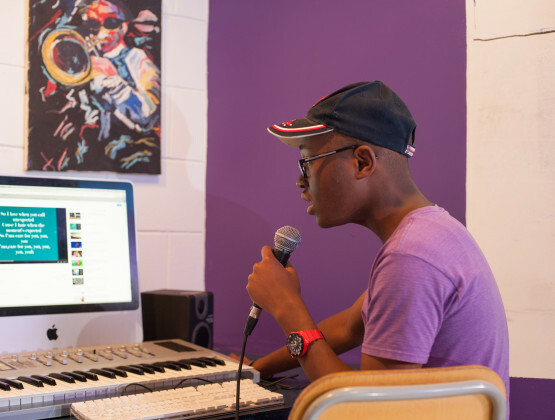 Learn beat making, recording, mixing, advanced production with Protools and Reason, singing, piano and much more. 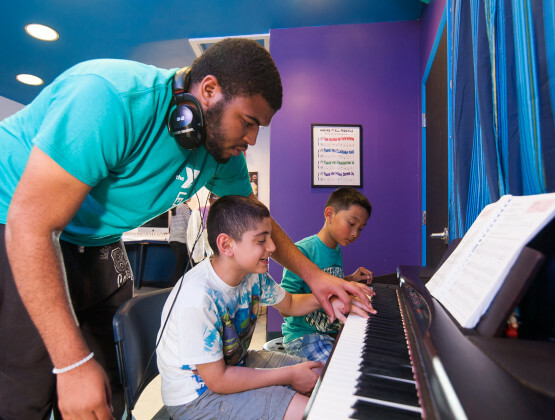 For more information about the Music Studio Clubhouse contact the Lynn YMCA Welcome Center! 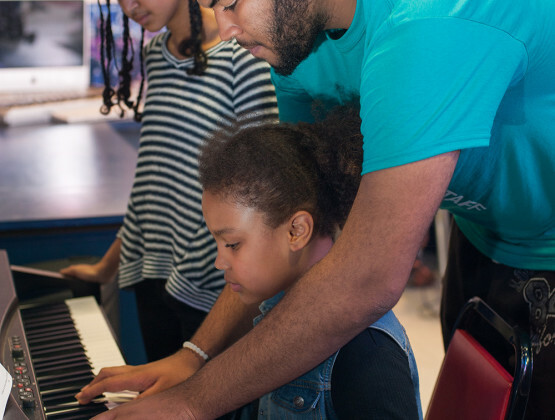 Music Studio Clubhouse in the news! 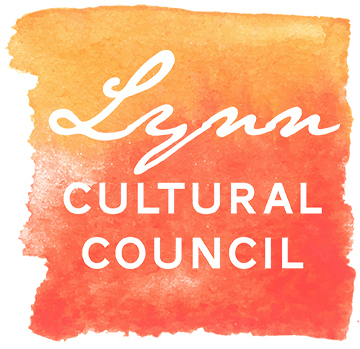 See Amanda Mena, a Lynn YMCA Music Studio Clubhouse native on Americas Got Talent!